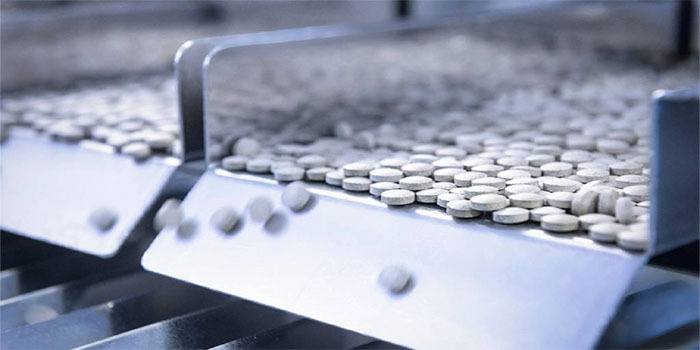 Memphis Pharmaceutical and Chemical Industries on Sunday posted a 32.9% year-on-year decline in its losses for the first eight months of fiscal year 2018/2019. The company suffered EGP 16.5 million in loss during the July-February period of FY18/19, versus EGP 24.6 million in the same period a year earlier, according to a statement to the Egyptian Exchange (EGX). It is worth noting that Memphis Pharmaceutical previously reported a net loss of EGP 17.1 million in the first seven months of FY18/19, versus EGP 23.4 million in the corresponding period of FY17/18. Revenues recorded EGP 214.3 million at the end of January, up from EGP 213.4 million in the same period of FY17/18.